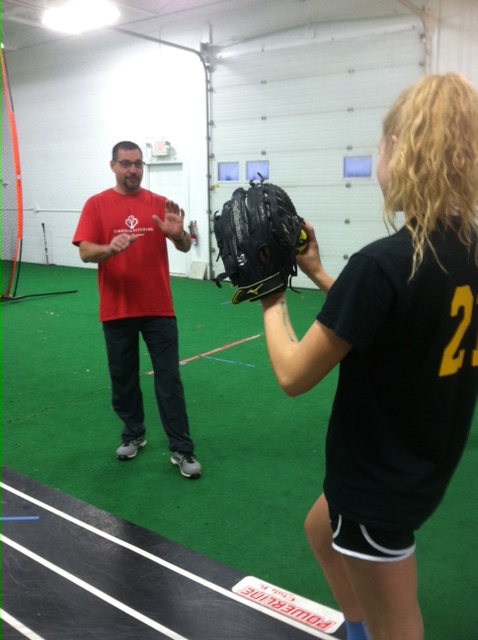 As the father of two high school pitchers and coach for athletes at both the travel ball and HS level, I was realizing many pitching limitations when I found Tincher instructor Meghan Vrotsos (Inner Power Pitch of Madison). My daughter’s first lesson with Meghan gave us an immediate glimpse of the benefits that Fluid Dynamics and Tincher Pitching had to offer. This peaked my interest and curiosity as to what this style of pitching was all about. In an area where quality pitching instruction is sought after but difficult to find, I wanted to be a part of helping to implement this style of healthy pitching in the Midwest and began my studies and certification process with Tincher Pitching. My pitchers are now unleashing speed and power without the pains they thought were a normal part of pitching. Now the President of the local travel team organization, head coach of the 18U travel team, and owner of Andes Fastpitch Development, I have turned my love of the game into a journey to advance the skills of local athletes. Here is what Denny says about Jeff: Jeff came highly recommended by one of our Instructors. Immediately I saw that he was consumed with pitching and doing a better job. He listened closely, asked questions, and it was not long until he was right in there with us helping kids make great transformations. Each time he comes to work with us he brings a lot of great questions and very insightful ideas. We think he is going to do a great job.